Epic Storage is a self-storage facility based at 116 Botting Street, Albert Park in Adelaide’s western suburbs. We have 6 large undercover buildings that house in excess of 350 individually secured storage units in addition to premium undercover car, caravan and boat storage spaces. 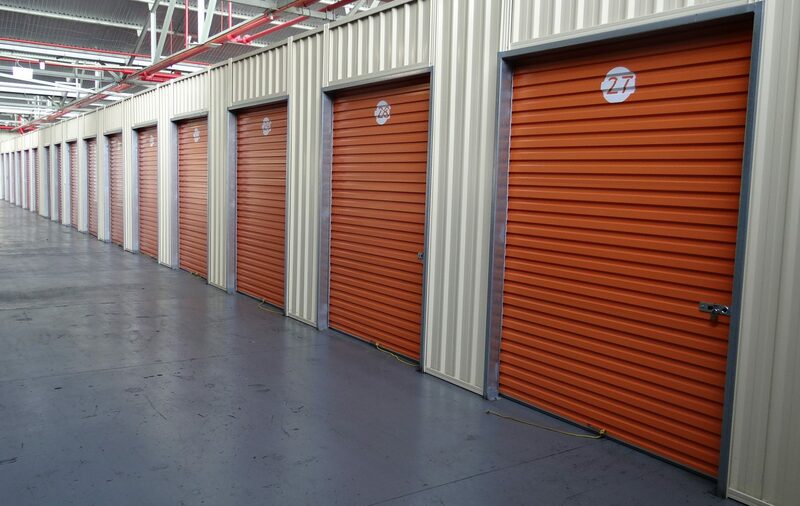 In time, additional storage facilities will become available that will allow us to offer the largest and most modern storage facility in the western suburbs area. Epic Storage is a privately-owned operation run by a dedicated team that are happy to serve you. We pride ourselves on customer service and offering our customers a personalised experience. We are not a global or national operator, we are your local storage solution.